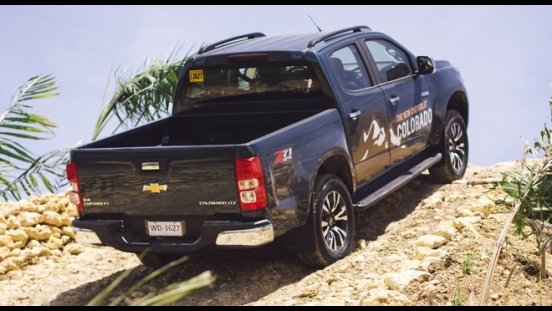 Get this opportunity to drive home a brand new Chevrolet Colorado LTZ 4x4 MT with P99,000 All-in Downpayment. 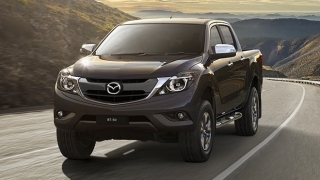 Inquire now to find out the monthly amortization. 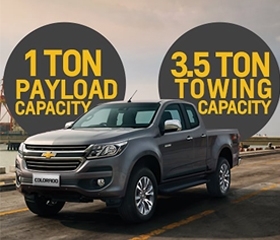 This offer is available at Chevrolet Bacolod and Iloilo. 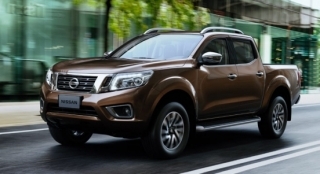 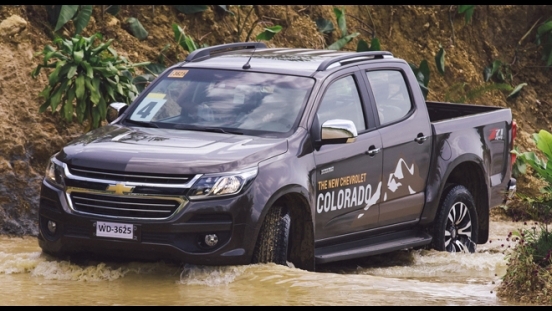 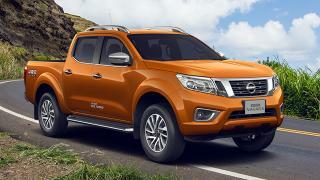 The Colorado, which is priced at P1,668,888 (includes shipping fees), has an impeccable payload capacity and off-road capabilities perfect for the roads in the Philippines. 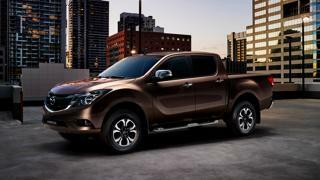 Its huge rear cargo area is one of its main features, which is then accentuated by an interior cabin space that fits 5 people comfortably. 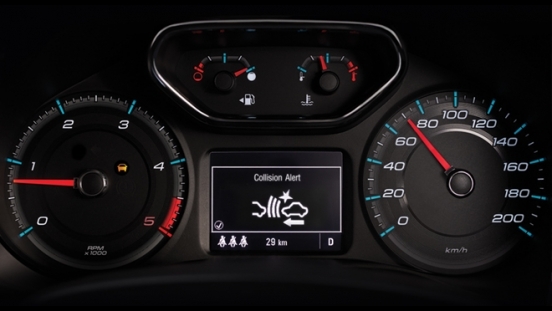 Inside, an 8-inch touchscreen head unit is paired with the latest Chevrolet MyLink and 7 speakers for entertainment. 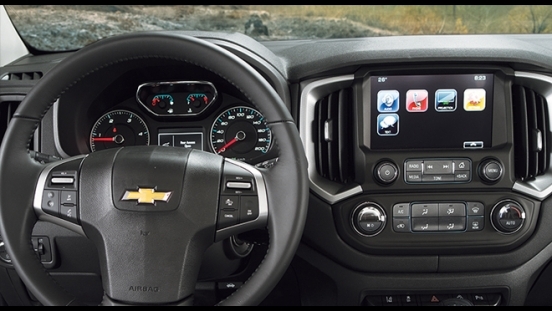 This Apple CarPlay compatible infotainment system can connect to devices via USB port or Bluetooth. 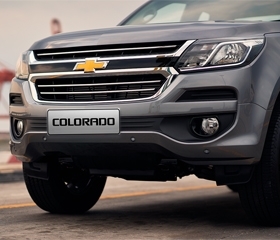 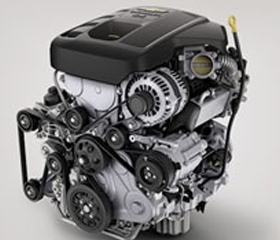 Under the hood, the new Colorado has a 2.8L diesel engine that can produce up to 200 hp and 500 Nm of torque, which is coupled to a 6-speed manual transmission. 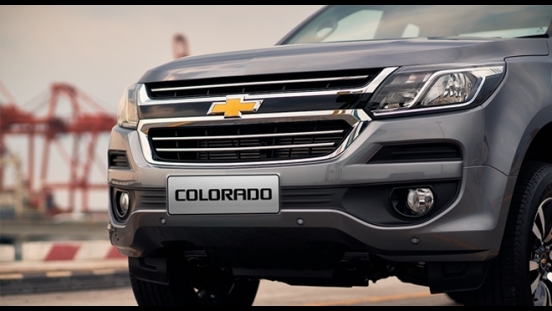 For safety and security, it comes standard with dual front airbags, Anti-lock Braking System (ABS), Lane Departure Warning (LDW), electronic door locks, speed sensing door locks, immobilizer, and security alarm.